When I was at Commits, I wanted nothing more than to become a sports journalist. All my efforts were dedicated to writing about sport, be it in the college newspaper, in my class assignments, or in my news bulletin story for which I got an exclusive with former badminton ace Prakash Padukone (yes, Deepika Padukone's father)! But as life would have it, I ended up becoming a sports publicist — not that I am complaining, oh no! So what does it mean to be a sports publicist? To put it in the simplest terms, I get athletes and sporting brands and organisations to feature in the various forms of media: print, online, and electronic. I am a storyteller for my clients and my aim is to get them out there. It all looks easy when you handle athletes like Olympic bronze medallist Sakshi Malik, javelin world-record holder Neeraj Chopra, South African cricket star AB de Villiers, but some days that involve 16 hours of back-breaking work are tough. 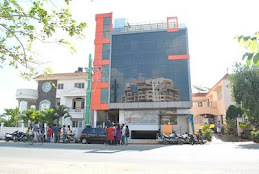 SUHASINI WITH A.B. 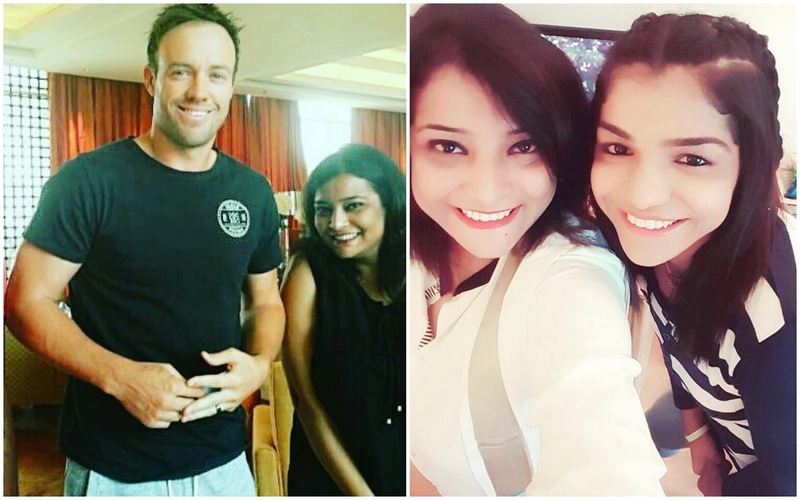 DE VILLIERS AND SAKSHI MALIK. 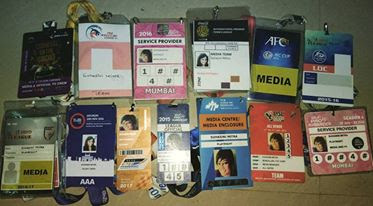 A COLLECTION OF SUHASINI'S MEDIA ACCREDITATION CARDS. It is the challenges, though, that keep me going every day. During these four years at PlayRight, even when I have worked months without weekends, there hasn't been a single day when I have woken up and gone, "Ugh, office again." Honestly for me it is a case of doing what I love and loving what I do. Let me take you to a time when I was among the last of my classmates to get a job. That was a difficult period for me, as you can imagine, but I had made up my mind to become a sports journalist, and I was willing to compromise on my dreams only if I got to stay in sport. I went to 18 job interviews, got rejected by 11 — some because I have a severe stuttering problem and some because I just wasn't lucky enough, I guess. But mostly it all happened for the best. They say it's always darkest before the dawn. So true. Just as I was about to give up and go home, PlayRight came along. PlayRight built me up, day by day, piece by piece, and call by call. 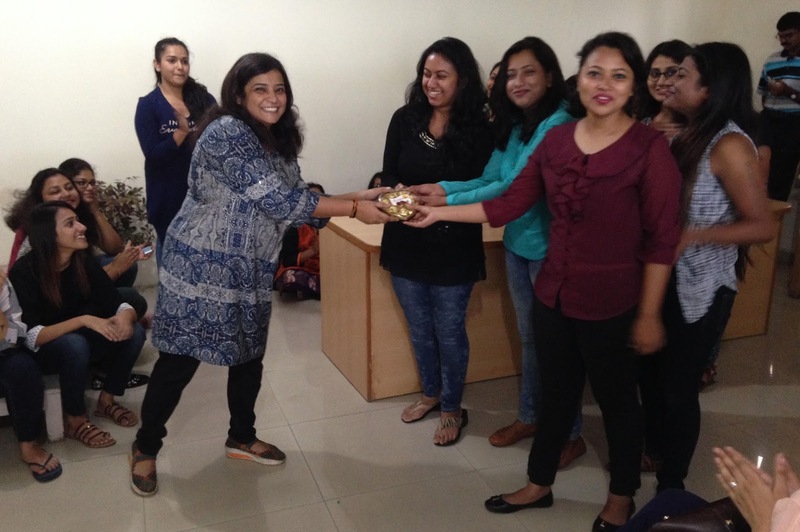 My boss, Nayantara Pani, told me to look beyond the stammer and get things done by talking. Today I am happy I took the advice because not only have I worked with some of the biggest names in the country, but sports journalists across the country know my name. 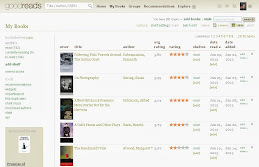 My personal relationships often govern how many of my stories get picked up. Of course, forging these relationships has taken a lot of effort and almost two years. 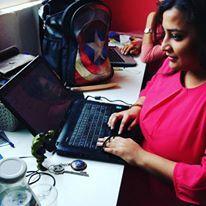 Being on call till 11 p.m., assisting journalists and clients in ways that went beyond what my role required, taking their feedback in the right spirit — these are a few things that helped me get it right. Finally, if you are thinking of becoming a publicist, forget the glamour involved — that is a very small part of my job. Envision a future for your client, believe you can get there, and be prepared to give it your all. At times, go beyond the "all". Remember a story well told is always a memory embossed. SUHASINI HANDING OVER A PRIZE TO ONE OF THE WINNING TEAMS AT A FAREWELL PARTY ORGANISED BY THE FIRST YEARS FOR THE CLASS OF 2017 AT COMMITS LAST MONTH.